It is very interesting to watch the Ghirardelli chocolate being made. Be sure to watch the part where they are turning the chocolate into chocolate liquer. That is the point where it has been dutched (cooked) at very high temperatures for a very long time. Unfortunately many chocolate companies put very little of the actual chcolate in their products and you will see chocolate flavoring or chocolatey instead of chocolate. If you splurge and buy the 70% or higher chocolate bars, be sure to read the labels. What you find may shock you. You definitely want to avoid high fructose corn syrup, waxes and fillers that might be listed but take special notice of the many chocolate bars that say they are made with chocolate liquer. If you are a rare eater of chocolate and this is a once or twice a year special occurrance this is no big deal. 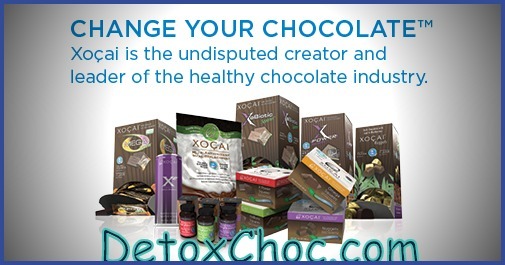 However if you are a chocoholic like me or you are looking for the health benefits found in raw cacao which the chocolate is made from, then the processing and everything else in the chocolate becomes a very important issue. The health of my family is key. 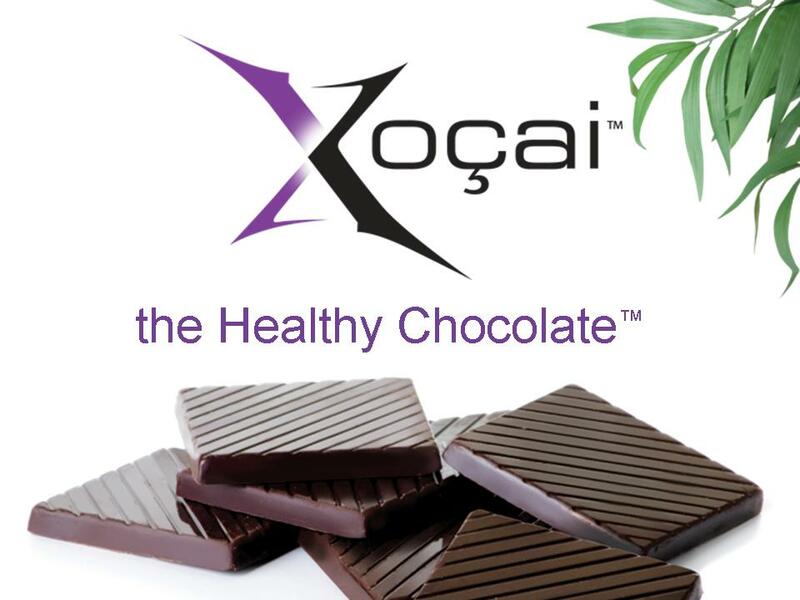 I make sure we eat cold pressed chocolate that has not been heated or dutched like candy. The chocolate we eat have no waxes, fillers or processed sugars. They are diabetic friendly and gluten free. Our chocolates are sweetened with the acai berry and blueberry and guess what, they taste amazing! Worried about calorie content? One power square is just 33 calories! Order some for your family today. PreviousCan You Eat Chocolate If You Are A Diabetic?